On average, women try 7 foundations before finding the right one. This comes as no surprise to Bobbi Brown, who says the most common beauty mistake women make is wearing the wrong foundation shade. 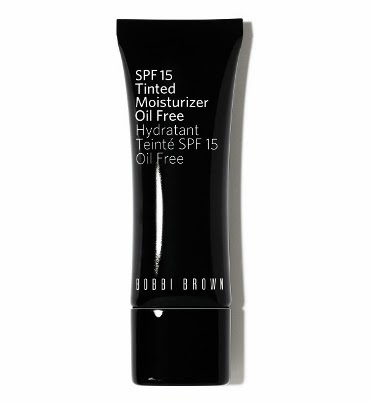 Bobbi believes that foundation should not change the color of your face but should match the color of your skin exactly. 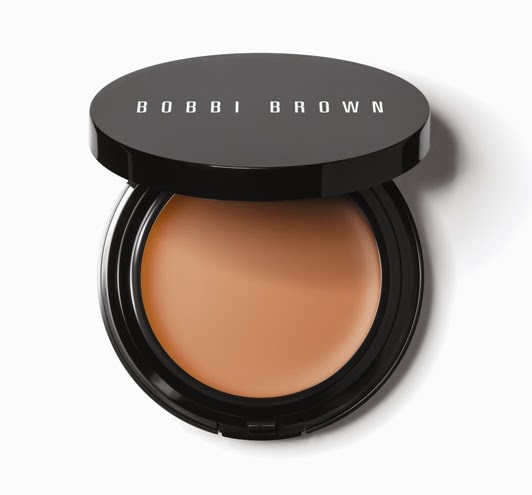 In line with Bobbi’s philosophy that makeup is a way for women to look and feel like themselves, only prettier and more confident, Bobbi Brown Cosmetics offers 8 skin-tone correct shades and 10 high quality formulas as well as personalized makeup lessons, to take the mystery out of finding the perfect foundation. It’s important to choose a formula that is right for your skin type, personal style and has a texture that you like. 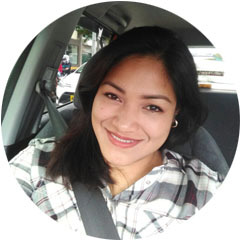 When trying different formulas, check to see if your skin looks fresher, brighter and more even. If it doesn’t, remove the foundation and try another option. You know you’ve found the right foundation when it looks like your skin but better. For the most natural look, choose a skin-tone correct shade of foundation and avoid foundations that have a pink or white base because they can make skin look chalky and washed out. To find your perfect shade of foundation, follow these steps: in natural light, swatch the foundation from your cheek to your jaw line, and gently blend it into your skin. Now do the same with another foundation that’s one shade lighter and another that’s one shade darker. The shade that’s imperceptible should be your pick, but double-check it against your forehead, since some women tend to be darker there. If it works in both areas, you’ve picked a winner. I also recommend having two foundations on hand—one for the cooler months, when your skin is naturally paler, and one for the summer months, when your skin is slightly darker. For those in-between months, blend the two to develop your own custom shade. And year-round, mix the two to address any areas where your skin is darker or lighter. Using a sponge or foundation brush, apply foundation all over the face or just where skin needs to be evened out (usually around the nose, chin and forehead)—it’s a matter of personal preference. After blending the foundation, use your fingers to gently press it into the skin and create a seamless look. A lightweight foundation-alternative for dry, dehydrated skin, this formula is ultra-rich, and blends easily, giving skin a dewy look with light coverage. 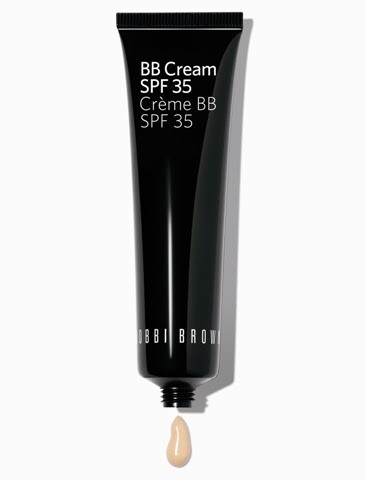 Broad Spectrum SPF 25 helps protect skin against damaging UVA/B rays. Dermatologist tested. 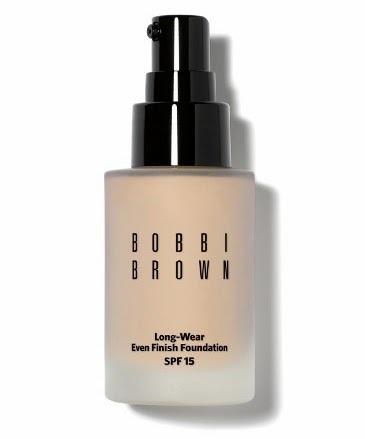 Created for women with oily skin who want light moisture, sheer coverage and sun protection in one, Bobbi's gel-based formula is the perfect alternative to foundation. Light and refreshing, it glides on smoothly, blends easily and provides a hint of coverage for soft, even and natural-looking skin. Vitamins C and E protect skin from free radical damage, while Broad Spectrum SPF 15 helps prevent sun damage. The ultimate skincare/makeup hybrid, this formula perfects skin tone, hydrates, brightens, repairs and protects. 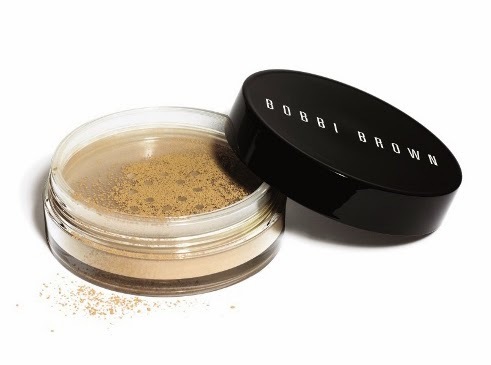 Bobbi's groundbreaking mineral makeup is made of specially-selected mineral powders to instantly even out skin and diminish the look of imperfections. The result is a natural finish that never looks masky or overly made up. The super-fine powders in this formula are triple treated with glycerin, vitamins and skin softeners, and wear extenders. Smooth and silky, it glides on with a weightless feel and helps improve skin's appearance. SPF 15 helps protect skin from damage. A truly modern foundation that offers invisible, weightless coverage that looks like healthy skin, not makeup. This long-wearing formula evens tone, minimizes the appearance of pores, conceals imperfections, and offers broad spectrum UV protection. Its hydrating technology leaves skin feeling cushioned, comfortable, and clean. Comfortable and hydrating, this medium to full coverage oil-free formula never looks cakey or masky. Glycerin and shea butter keep skin feeling moisturized while a gel base creates a lightweight finish that stays color-true. Lasts for up to 12 hours even in the most humid conditions. Protects skin from future damage thanks to broad spectrum SPF 15 with antioxidant vitamins C and E.
This foundation cuts shine while creating a radiant, diffused look. 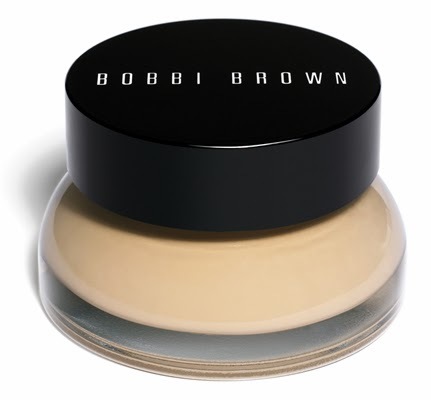 Creamy and soft to the touch yet light and airy, this buildable powder formula can be applied wet or dry. Reflective pigments play cinematographer, optically diffuse skin imperfections and minimizing the appearance of pores, fine lines and wrinkles for a flawless, even glow. Carry this mini stick in your makeup bag, and use it to conceal any imperfections, redness or blemishes. Its creamy, full-coverage formula is perfect for the cheeks, nose, forehead, and chin (not the under eye area). Perfectly matched to skin tone and texture, it never looks fake or makeup-y, just like smooth, even skin. With 12 hours of flawless, oil-free wear, all you see is your skin - at its best. Plus, it's completely portable, too - with a hidden sponge applicator right in the compact - so you look polished wherever you go. Bobbi's innovative Foundation Stick is designed for portability and adjustable coverage. Easy to apply and blend all over the face or just where you need it. Available at our local Bobbi Brown counters in Rustan’s Makati (812-2507), Rustan’s Shangri-la Mall (633-4636 loc. 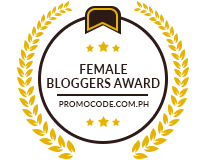 114), Essenses Rockwell (822-9400), Rustan's Ayala Center Cebu (+6332 231 5633) SM Mall of Asia and SM Megamall. I hope you ladies found this helpful, especially if you're new to the Bobbi Brown Foundation Range. Thats is really good comparison for those who wanna venture into High end brands. Thanks for sharing. Wow! Thanks for sharing this. 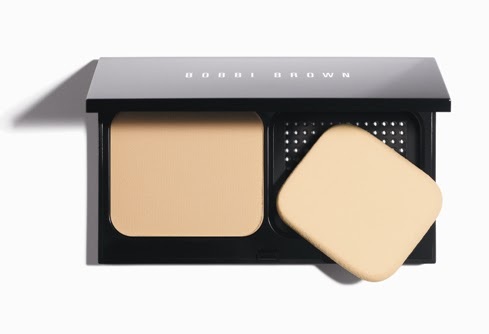 I’m dying to try these Bobbi Brown products. Ha ha ha!